Sports journalist best known for his baseball writing in publications like Sports Illustrated. He is a baseball insider who has appeared on MLB Network shows like Hot Stove and MLB Tonight. He graduated with a B.A. in Journalism from Penn State University. He co-authored the book The Yankee Years with former Yankees manager Joe Torre. His brother, Frank, has been the offensive line coach of the Montreal Alouettes in the Canadian Football League. 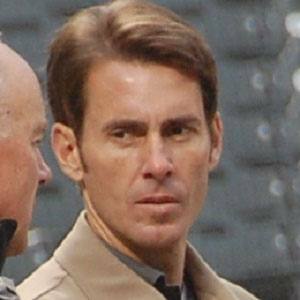 He has worked with play-by-play man Joe Buck as a color commentator for MLB games.